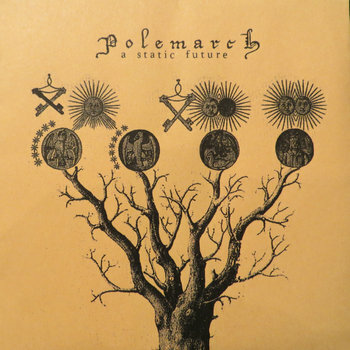 Polemarch are from Finland and sound a lot like early La Quiete and Raein material. The jangly guitars and mid range bass drive the engine of these songs that take on characteristics of both melody and chaos. The screamed vocals on top have a totally incoherent, over the top, sound to them that makes the whole presentation sound that much more intense. Though, these vocals can sometimes drop into a more subdued talk/shout to work some quick dynamics into the mix. Overall, if you're a fan of that early 2000's Italian screamo sound then this will definitely be right up your alley. It's well done and I can't wait to hear more.